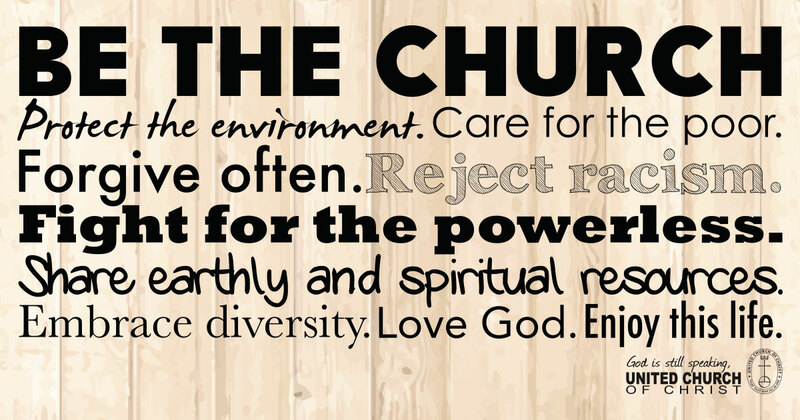 This SAPUCC community blog is intended to express and amplify the voice of the congregation. By calling attention to our community of faith and how we promote hospitality, inclusion and justice, we will bear witness to the belief that God is still speaking, still transforming, still working through each of us. We welcome posts from all members and invite you to contribute accounts of struggle and affirmation, hope and joy. To propose a submission, please send an email to office [at] sapucc [dot] org. We will tell our stories in words and images. We will raise up how our congregation responds to Christ’s call “through ministries of hospitality, compassion, justice and peace.” We will promote opportunities to Love As We Are Loved.